After 1 appearance at the 2020 Olympics, Karate’s exclusion from the Paris 2024 Olympic program is being criticized by the sport’s governing body and various national associations after being left out of the list of four additional sports for the Games. The world karate association issued a statement on Friday saying it was “deeply saddened” by the omission. 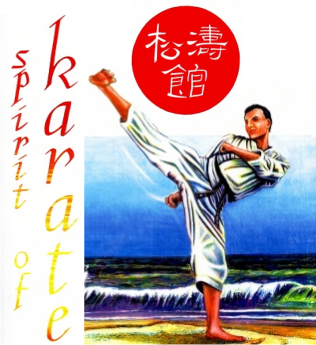 Karate, which will make its Olympic debut at Tokyo 2020, was missing from the list of four sports recommended for the 2024 Summer Games, which included surfing, skateboarding, sport climbing and breakdancing. “Karate suffered a massive setback. The karate community feels sadness, frustration and above all impotence right now,” said its statement.